Last year, a mysterious Google device called “rammus” had appeared online, which was running an Intel Core M3-8100Y processor. This time, a different variant of the same “rammus” device was spotted on Geekbench. 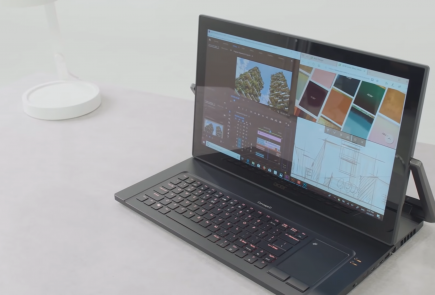 But this time, it’s sporting a better Intel CPU and twice as much RAM. Read on to find out more! 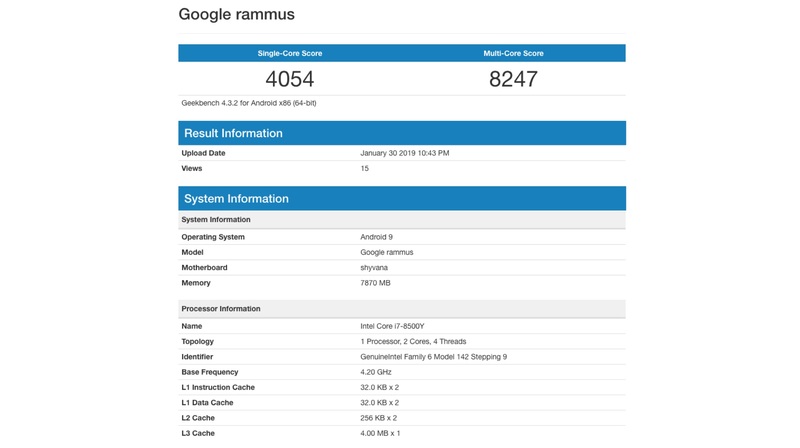 The latest Google “rammus” reveal on Geekbench indicates that the device is packing a 4.20 Ghz i7-8500Y dual-core processor. 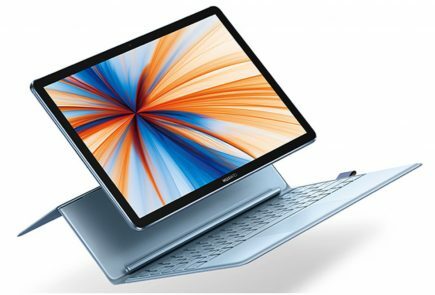 As we mentioned beforehand, the earlier version had an Intel Core m3-8100Y processor. 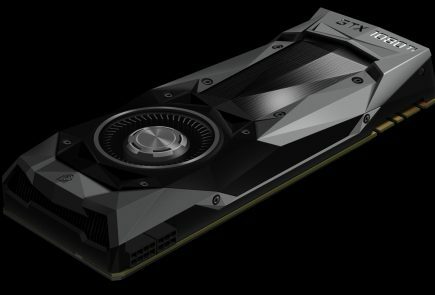 This is an okay-ish improvement, considering the fact that there is not a lot of performance difference between the two chipsets. 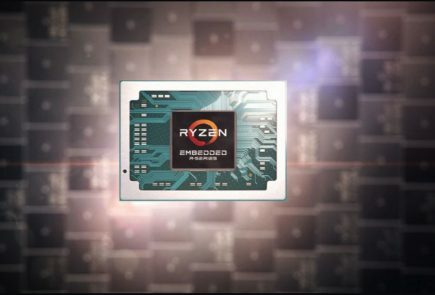 Both the Intel chips are based on the Amber Lake microarchitecture. They are built on a 14nm+ FinFET process. An 8GB RAM over 4GB RAM is a decent upgrade any day, which Google seems to have done with the new “rammus”. If we compare the benchmarking scores of the old and the new “rammus” models, we see a clear improvement. 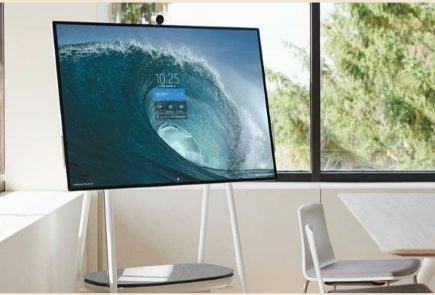 The newer variant with the core i7 processor scored 4054 in the single-core test, whereas it achieved a score of 8247 in the multi-score test. On the other hand, the older variant, which packed the Core m3 scored 3479 points in the single-core test and 6312 points in the multi-core test. A difference of almost 2000 points clearly indicates that Google is planning to bring this strange “rammus” to the market soon. According to Geekbench, the device was running Android 9.0 Pie. 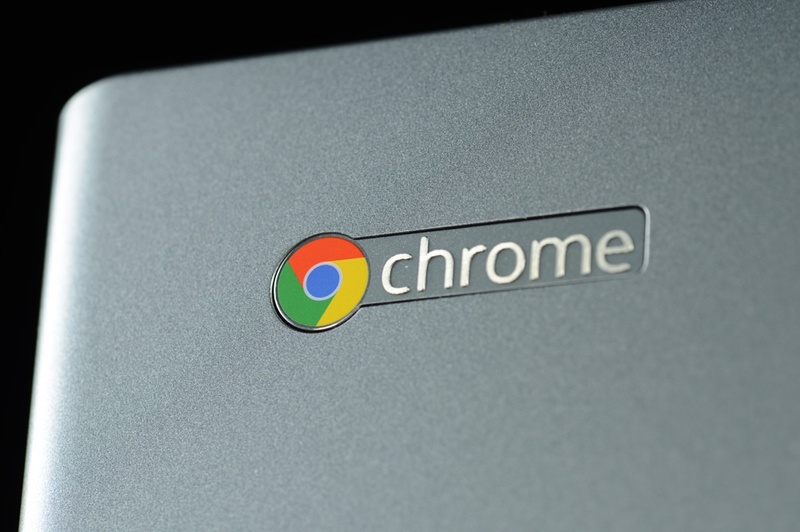 But it is highly probable that the device is just running Chrome OS. The motherboard, listed as “Shyvana”. 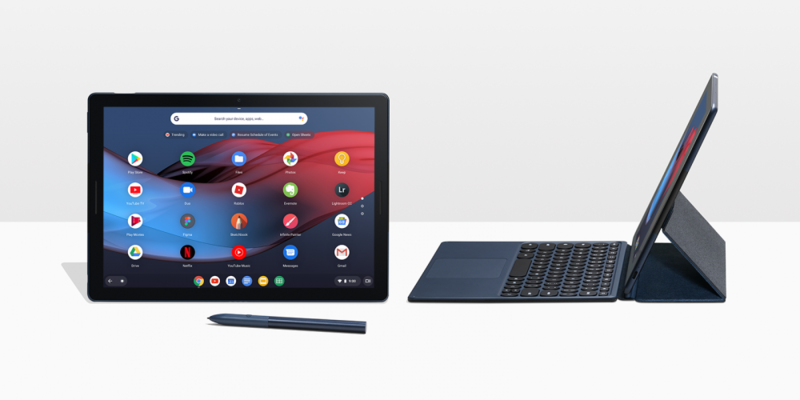 The device, when it’ll be launched, can be the more cheaper version of the Google Pixel Slate. Of course, nothing can be confirmed at this stage. But speculations point the other way, for sure.